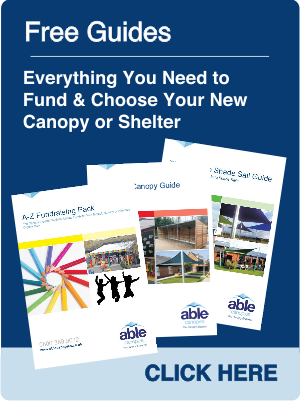 Able Canopies, the UK's leading canopy supplier, today unveiled the all new Coniston 35 wall mounted canopy, the next generation of wall mounted canopies, which offers unique flexibility in size and design and now features a fully aluminium framework with integral guttering. The new Coniston 35 features an entirely new design constructed completely from aluminium with no uPVC components. This development provides customers with a canopy built to last even longer: the canopy comes with a full 10 year guarantee plus a life expectancy of up to 25 years; ensuring customers receive better value for money than ever before. Integral guttering features as standard on the new Coniston 35 design, improving the canopy's aesthetics and allowing for easier maintenance. The size of the posts and beams has been increased to also improve the aesthetical impact of the canopy, creating a modern appearance to complement contemporary and traditional settings. The new Coniston 35 also features an improved structural load capacity to give customers the option to project the canopy up to six metres without any additional supporting posts. As with the previous Coniston 40 design the new Coniston 35 canopy benefits from a uniquely flexible design which allows the canopy to be constructed to any length and wrap around corners, or even an entire building exterior. 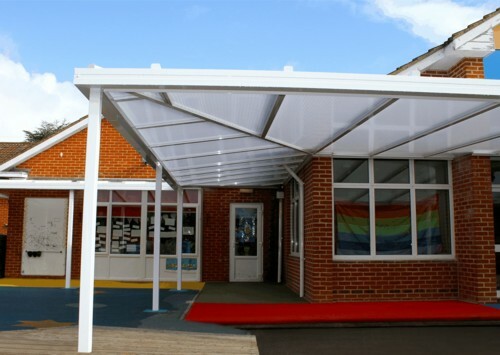 The new Coniston 35 canopy features 35mm structured polycarbonate panels which are both vandal and shatter resistant and due to a treatment process undertaken during their manufacture they also have the ability to provide up to 99% UV protection to those underneath, creating a safe shaded area on hot sunny days as well as the perfect shelter from rain or snow. 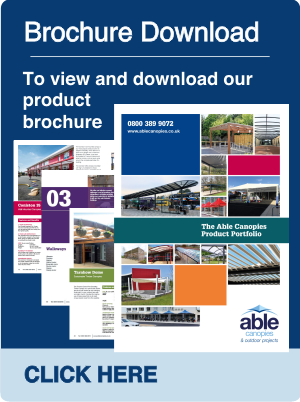 The Coniston 35 wall mounted canopy has been launched as part of Able Canopies' constant product development and improvement programme which has been put in place to ensure customers receive the most up to date designs and materials and the associated benefits. Mark Wood, Able Canopies' Managing Director comments, "The Coniston wall mounted canopy was the first product Able Canopies designed, manufactured and installed when the company began trading 15 years ago. 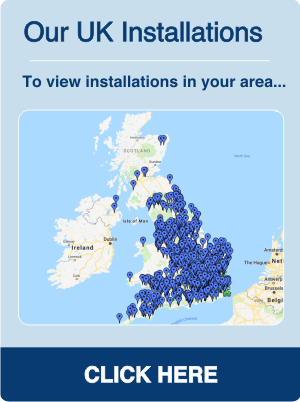 Since then the product has gone on to be our most popular product due to its unique flexibility and ability to provide exceptional coverage from the weather. 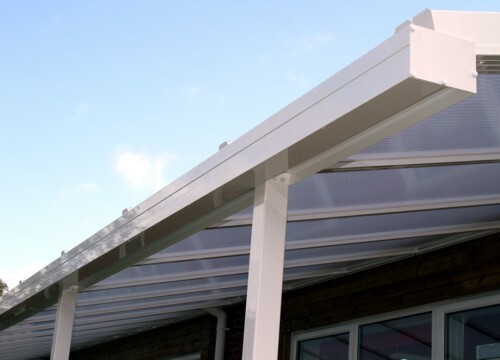 By redesigning the Coniston to remove all uPVC elements this gives the canopy structure a longer life expectancy and so offers a much more cost effective option. With this new design, the Coniston 35 can also span up to six metres in projection giving our customers the ability to create a large shaded area perfect for use as an outdoor classroom or a covered outdoor dining or seating area."